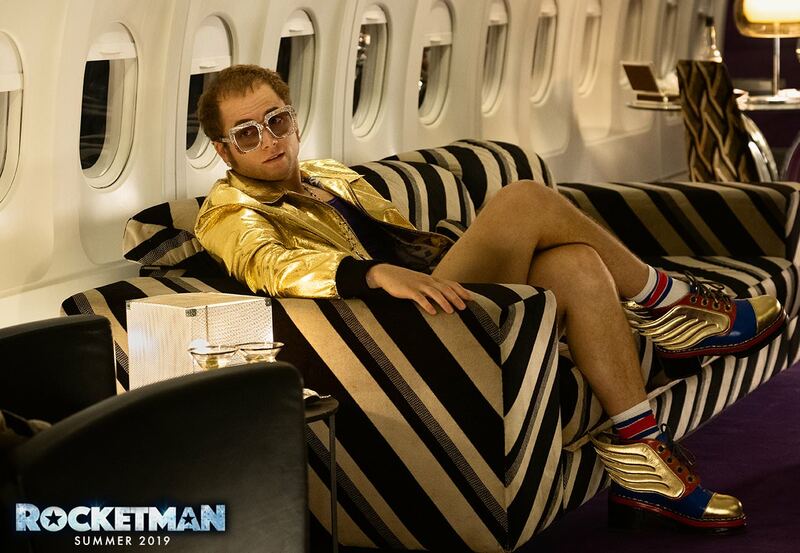 Rocketman will tell the story of Sir Elton John‘s life and career, using his music as the backdrop. Kingsman and Eddie the Eagle actor Taron Egerton will portray Sir Elton in the movie. Elton said that he was “blown away” by Taron’s singing voice. The British actor has already re-recorded some of his material. Paramount Pictures has confirmed that the film will be released on May 31, 2019.